Septic tanks can last many years if properly maintained, but failing to pump your septic tank regularly can seriously hinder the durability of your tank. The recommended schedule for pumping is every three years (depending on your household size). Pumping removes solids from your tank, which build up over time and prevent your system from properly digesting new waste. 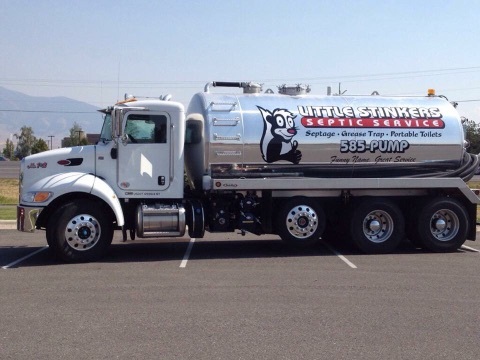 Little Stinkers is the best option for Septic Pumping because we do a great job agitating, pumping, and disposing of waste – all for the same price, with no hidden fees.